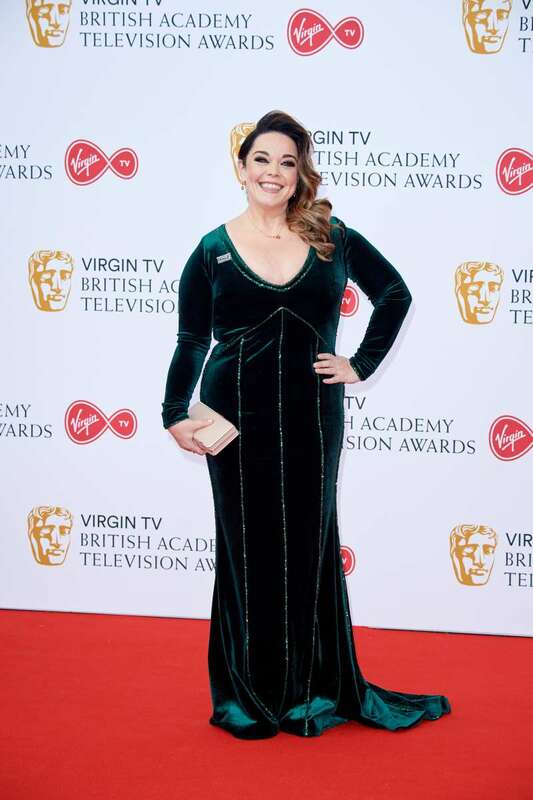 BAFTA TV Awards had come and gone, but it will be remembered largely owing to the gorgeous gowns worn by its attendees. They are the television elite: our favorite leading ladies in TV series, news, and broadcast shows. We've compiled 19 of the best looks from the big television night. They are truly worth of your attention. Which celebrity stole your heart with her look? Tell us about your favorites!